Is now the moment to buy Asian Art? If you’re a value investor, it may well be. While many gallerists and collectors were expecting less robust sales during this year’s Asia Week New York (which finished with $130 million in transactions off a high of $360 million in 2015), they remain bullish on the category’s future, noting that rare and prime objects sold briskly, and that Asian art, despite the region’s current financial woes, will remain in demand because of its intrinsic value, offering collectors the chance to own artifacts from highly evolved ancient cultures. To that point Mason said that participating galleries “had steady traffic throughout the week, and the four major auction houses including Bonhams, Christie’s, Doyle, and Sotheby’s saw robust sales.” Sotheby’s sales reached $55 million, roughly doubling the figure from September 2015. During Asia Week New York buyers tastes spanned the gamut, but also confirmed interest in top performing categories like Chinese art, calligraphy, ceramics, porcelain, and fine Buddhist items. As for the best values today, Mason says collectors should look at:. 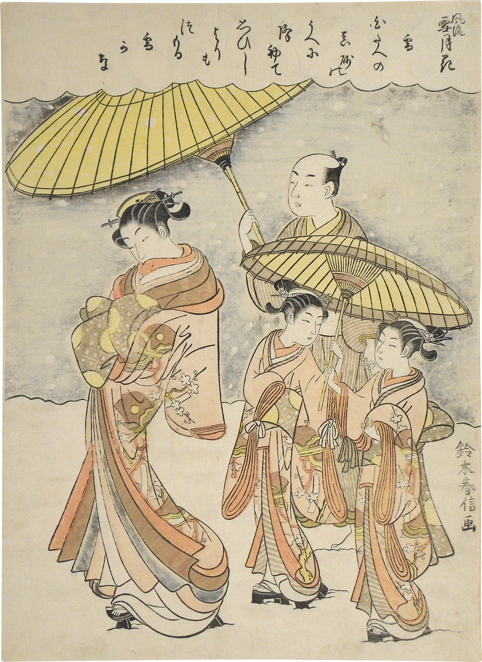 Japanese art: “In particular, works from the Meiji period in bronze, ceramic or other media—as well Japanese woodblock prints and Namban wood and lacquer objects.” Mason notes that even in a market frequently touted as booming, there are still Japanese screens to be had at bargain prices. Early works of art from Burma (Myanmar), Thailand, Cambodia, Sri Lanka and Vietnam: This includes “sublime representations of the international style of Buddhist art, often at a fraction of the cost of similar works from China,” says Mason. East meets West artifacts: Gandharan sculpture is often underpriced, as are the art and furniture created in trade centers like India, Indonesia and other locations where the Eastern aesthetic met the needs of Western trade. Unexpected opportunities with Chinese art: According to Mason, early ceramics are one of the most undervalued areas, as are many examples of regional and provincial works in wood and other organic materials. 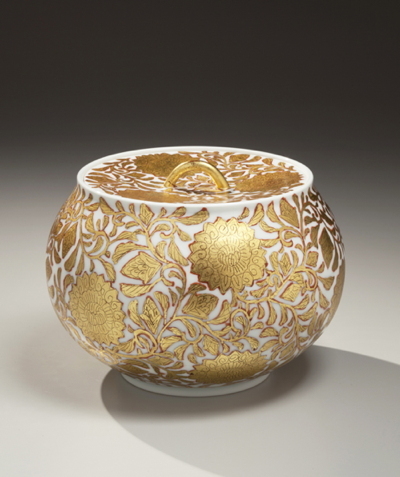 Chinese Export art and porcelain, a trade that dominated the international economy for hundreds of years, also offer opportunities.